A Simple Workflow Tool for Business. 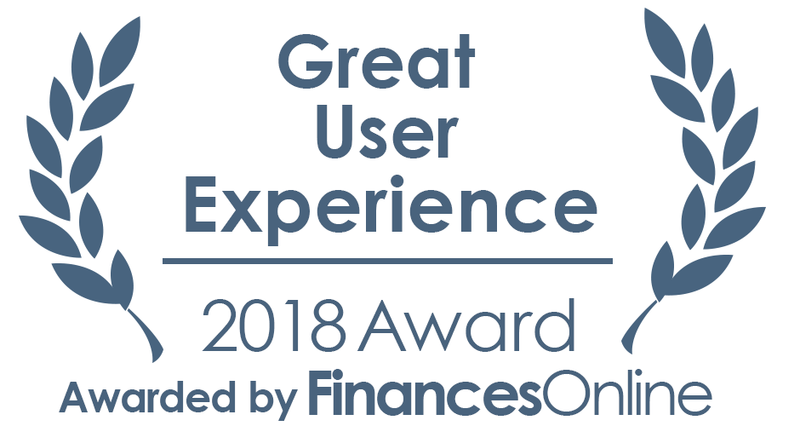 Trusted by experts and users. "Metatask helps us streamline our recurring day to day tasks saving us plenty of time. 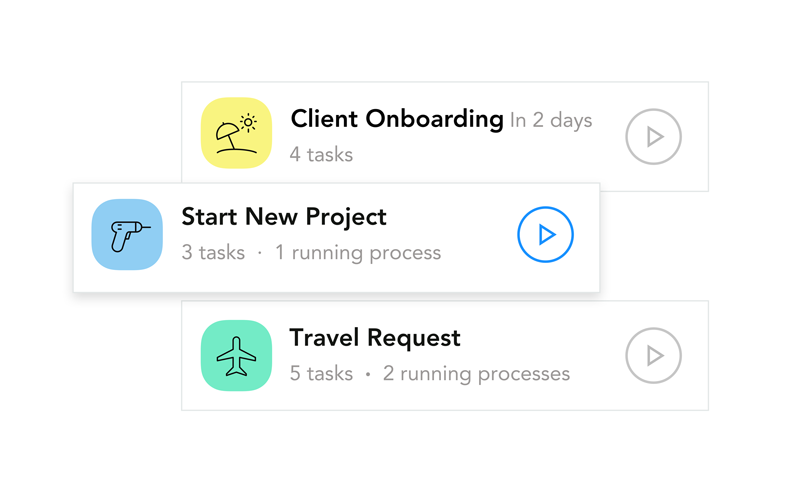 Clean UI lets us easily monitor and manage tasks in real time. The process of setting up workflows was simple." "We have streamlined our workflows in sales & purchasing department. 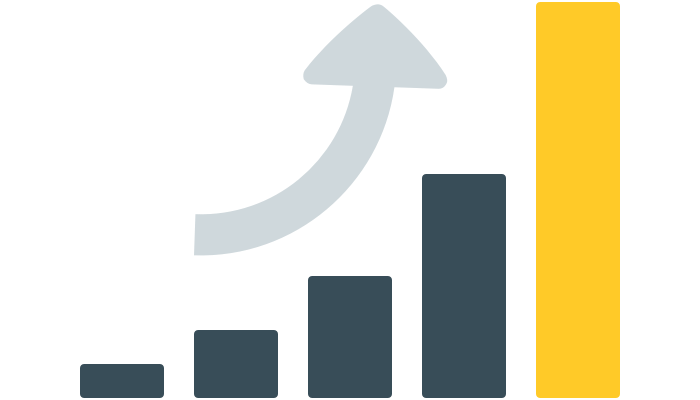 We have significantly reduced miscommunication and increased response time between our sales team and our clients. 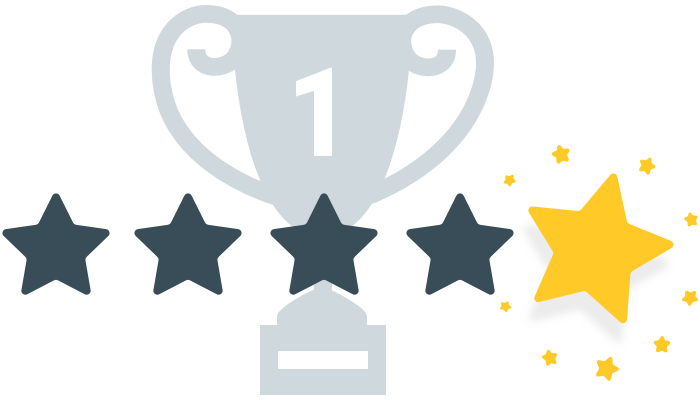 By using Metatask we now have a much higher quality of work in our workflows." "The minimalism of UI not only makes navigating through processes and tasks so much easier, but it also looks pretty awesome." Helps your team perform the same tasks consistently. Define any process as a simple list of tasks instead of complicated flowchart or BPMN diagram. 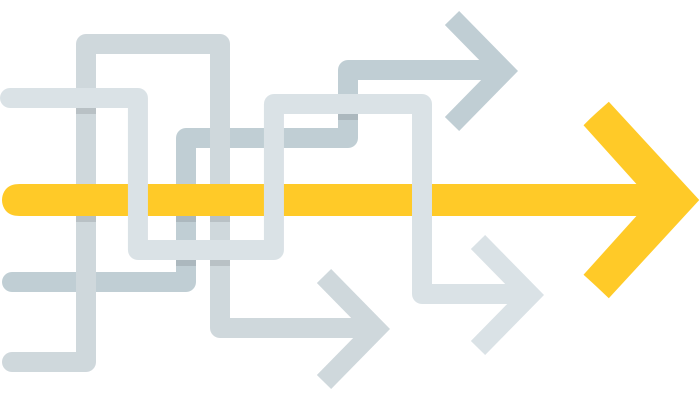 Make internal processes available to the whole company. Metatask reduces chaos, endless email threads and paperwork. Get clear view on all active processes. Track who is working on each task. See what's on target and what's late. Review all the data, files and documents in one place. Templates are easy to use and available to everyone. Directory of internal processes makes it easy to start new processes for the whole team. 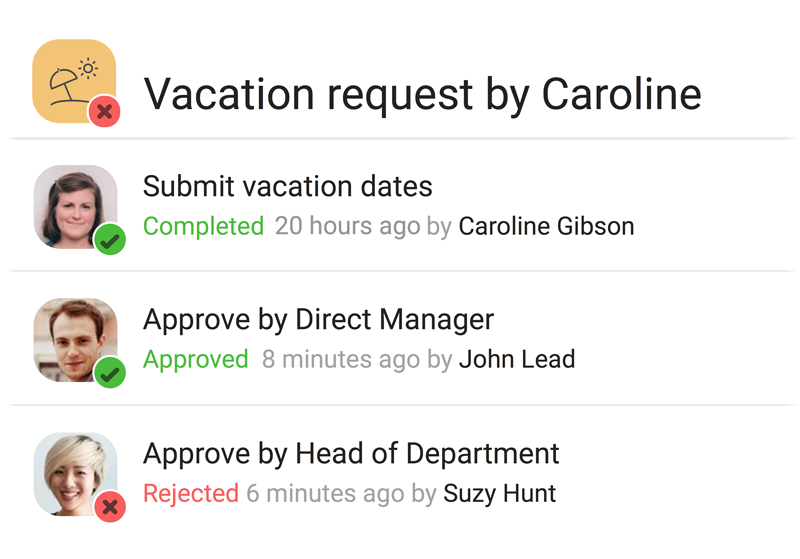 Use approval tasks to quickly automate any approval processes, like Vacation requests or Travel requests. Our simple editor lets you quickly define any repeatable processes - from simple content publishing checklists to complex operational processes and multi-step approvals. 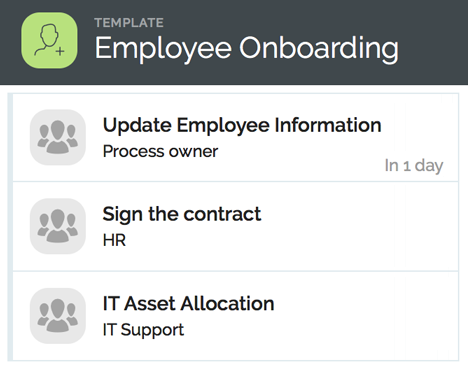 Assign tasks to people based on their role in a process (like a Process Starter), department membership or a form selection. 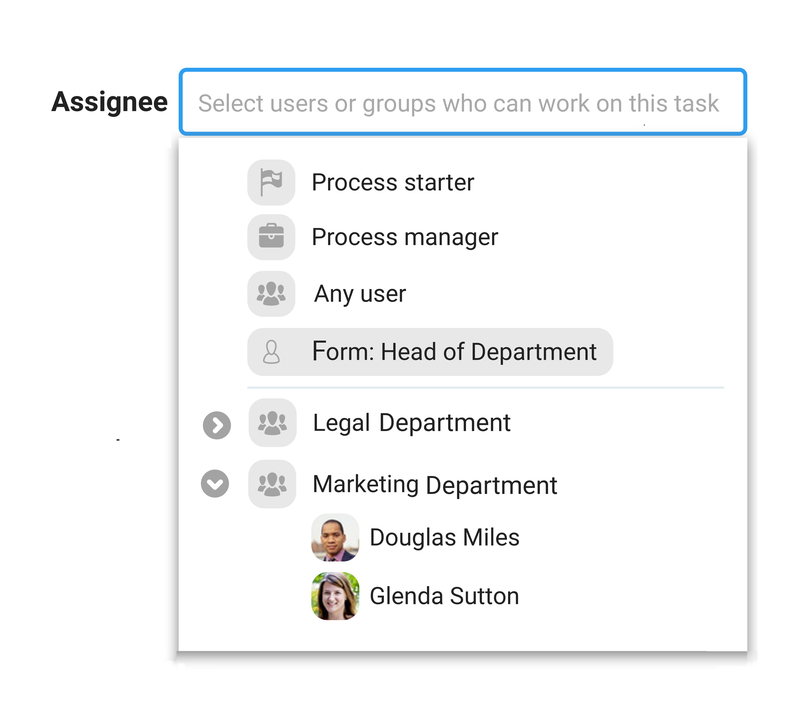 You can even let process participants select specific user in a form to assign them some tasks later in a process. Create data form to collect any process-related data, files or documents. Create a flow of information among people working with a process. 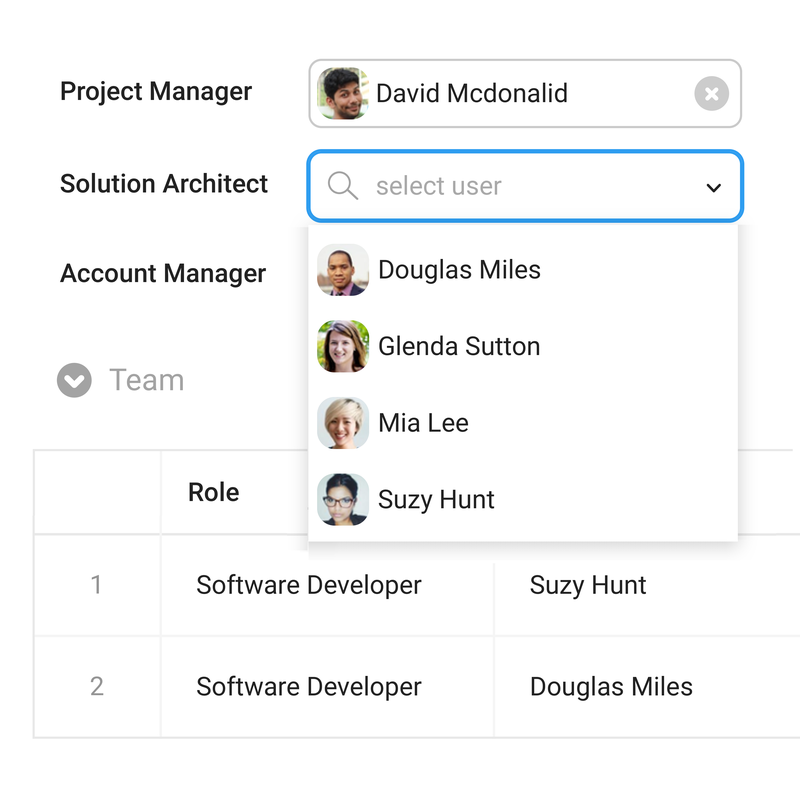 Select people from a dropdown, instead of manually typing in names and emails. Set manager for a new project, assign mentor for a new employee or author for a new blog post. 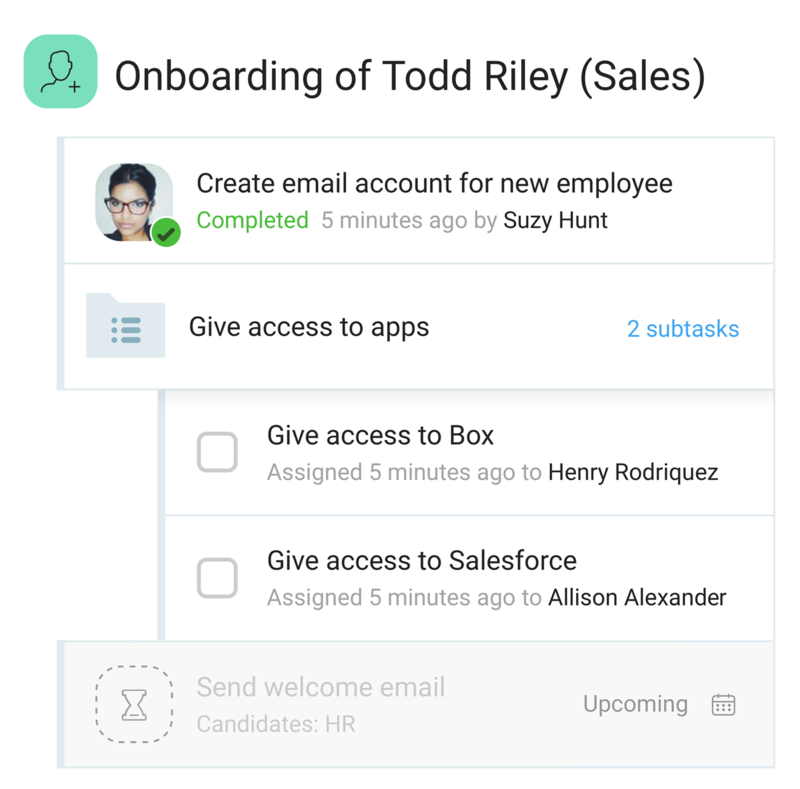 You can even limit selection to a specific group, like HR for a Hiring Manager selection. 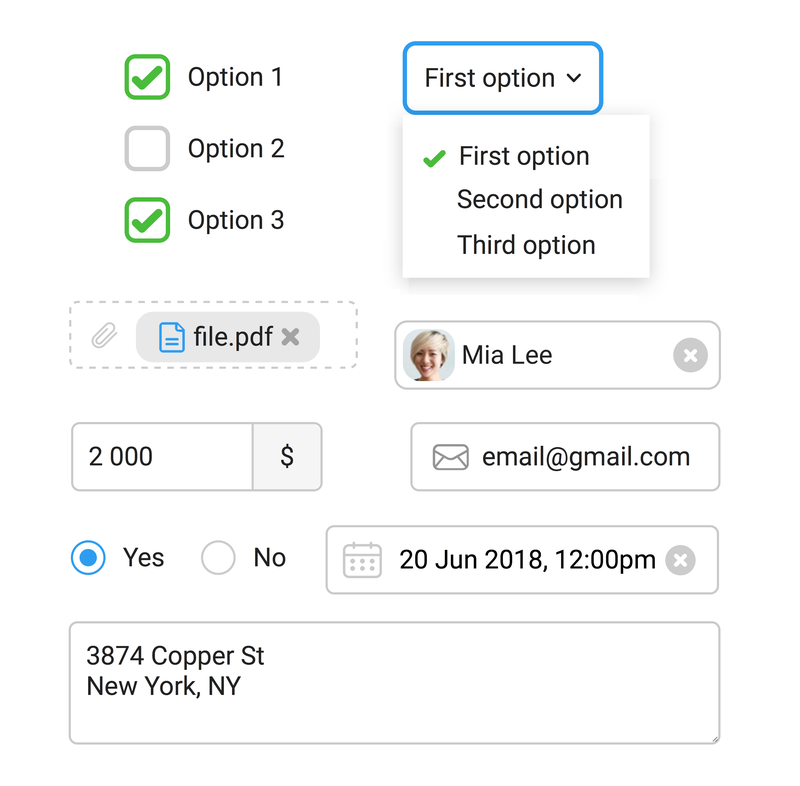 Create better forms with our rich set of configurable form fields: file uploads, money with support for multiple currencies, numbers, text, dates, multi-select and single-select fields and more. 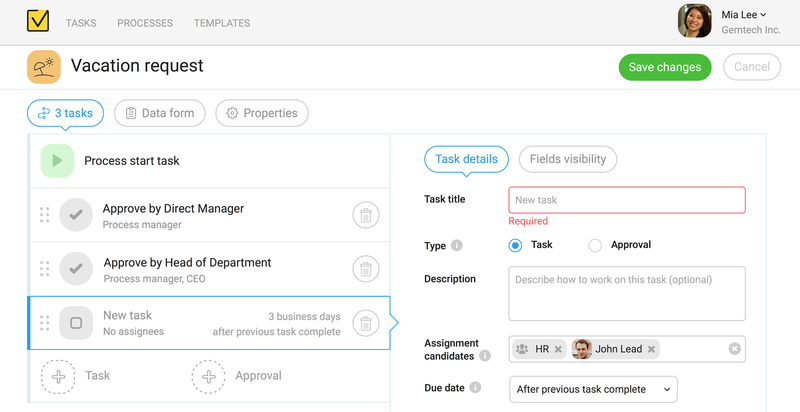 Easily view all your tasks from all processes in one place. My tasks dashboard is updated in a real-time and organised by a tasks' due date. 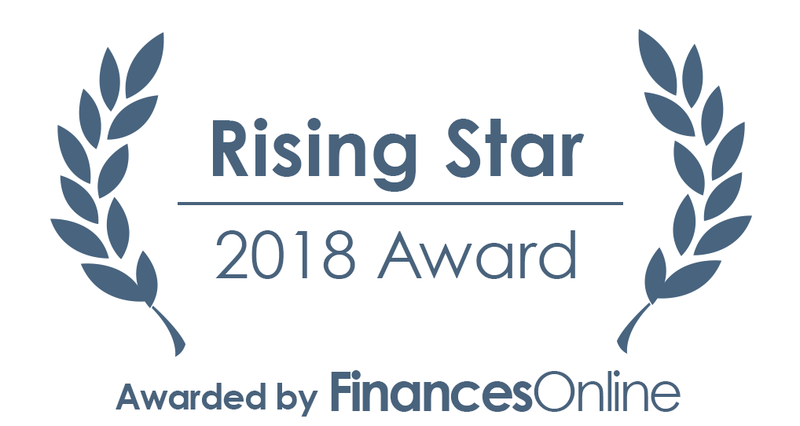 Support SLAs by setting deadlines in days, weeks or months counting from a previous task completion, a start of a process or even a process deadline. 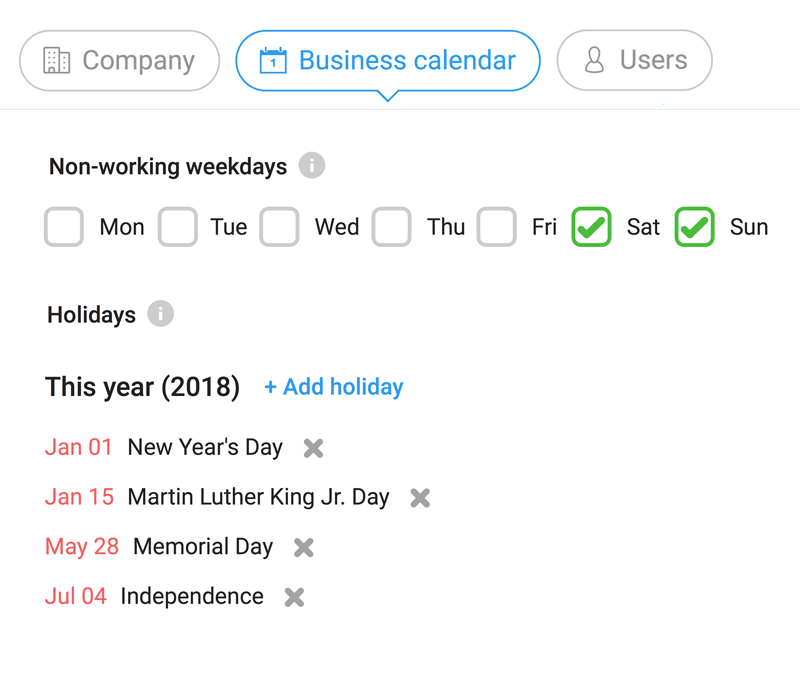 Use business calendar to automatically account for non-working days and holidays. Setup non-working days, local holidays and working weekdays to make sure your SLAs are always properly tracked based on business days. 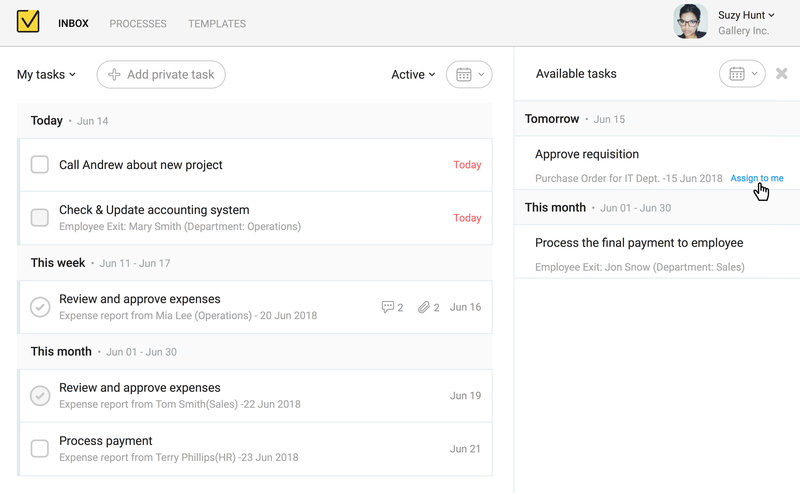 Easily view all your tasks from all processes in one place. 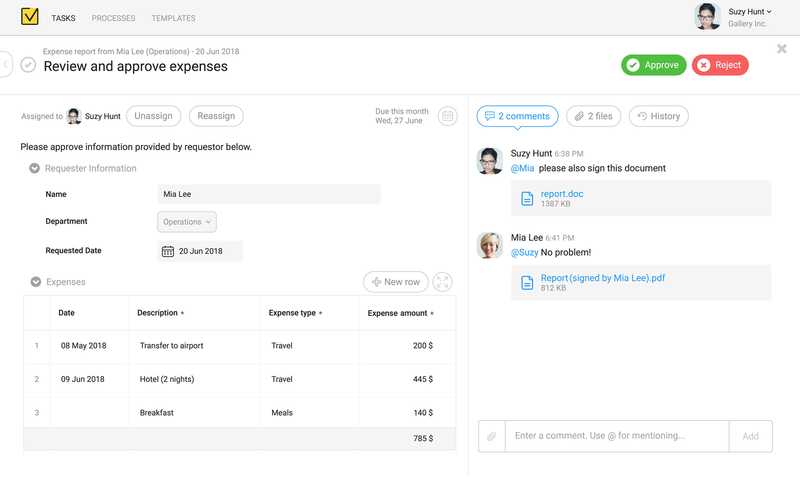 You Inbox is updated in a real-time and organised by a tasks' due date or a related process. Task view has all information needed to work on a task in a single place. It has detailed instruction on what needs to be done. Data form has all required information, documents and files needed for work. 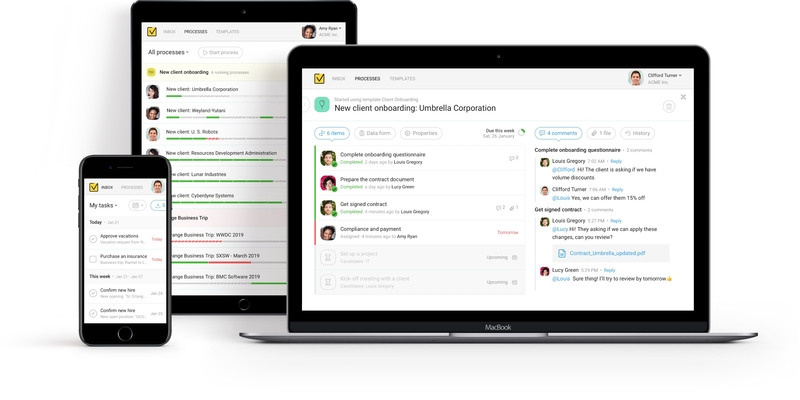 And real-time chat keeps all discussions related to tasks right where you work on them. 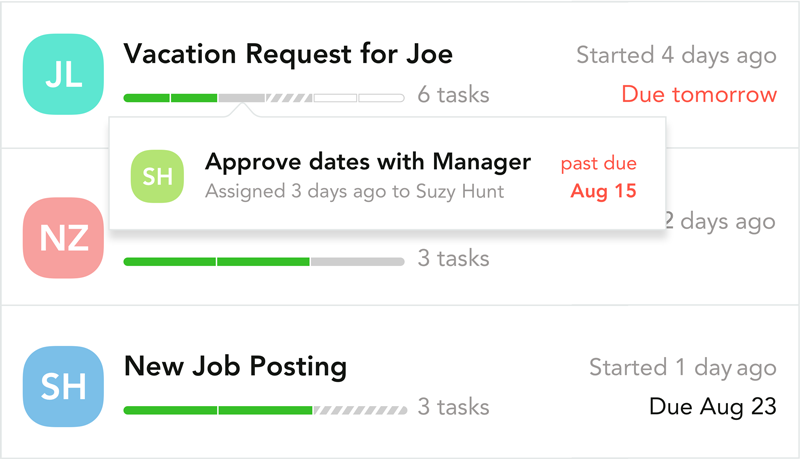 Create quick tasks for self or delegate work to other users and track their progress. 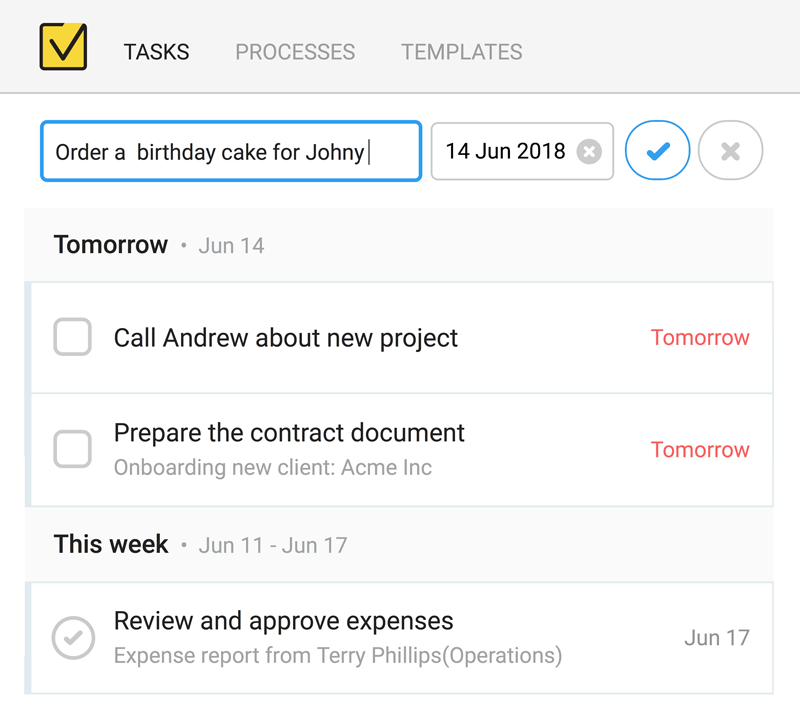 Manage your personal TODO list without leaving Metatask. 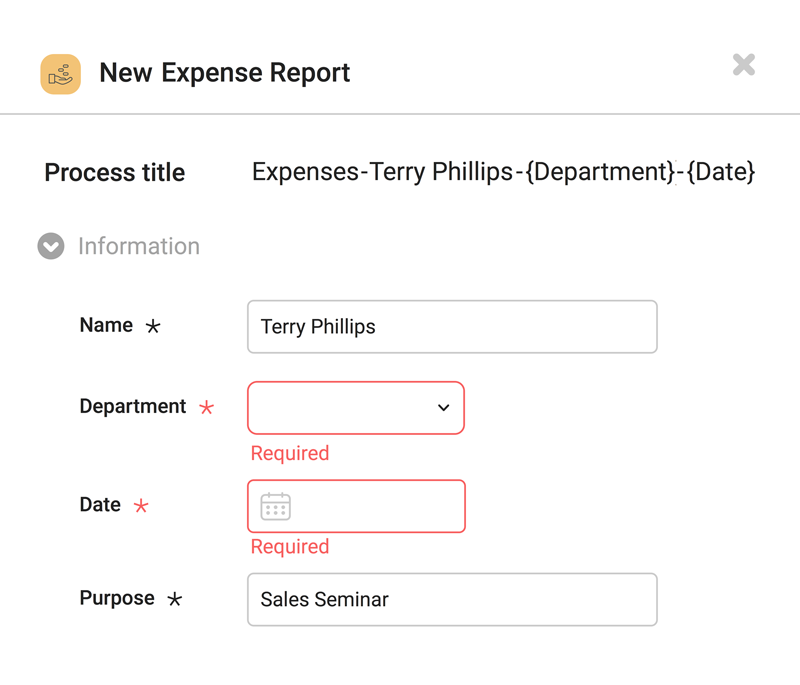 Use table sections inside form to create invoices, POs, expenses reports, time-sheets and any other process where you need to collect information in a table-like form. Let users enter money amounts in relevant currency using multi-currency money field. 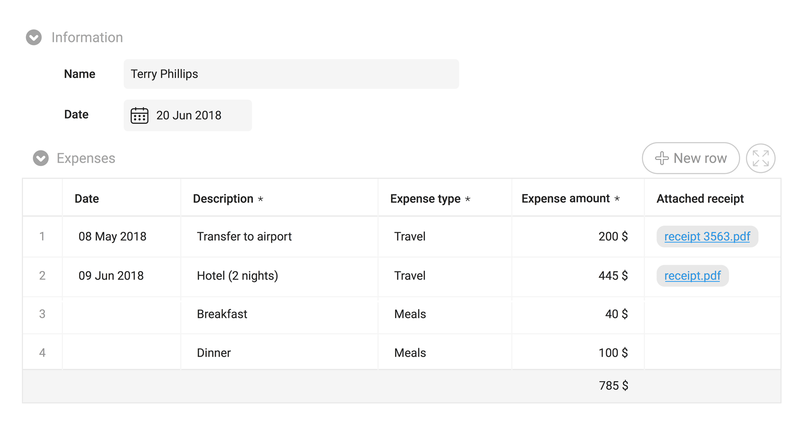 Create expense reports, invoices and other documents with multiple currencies. 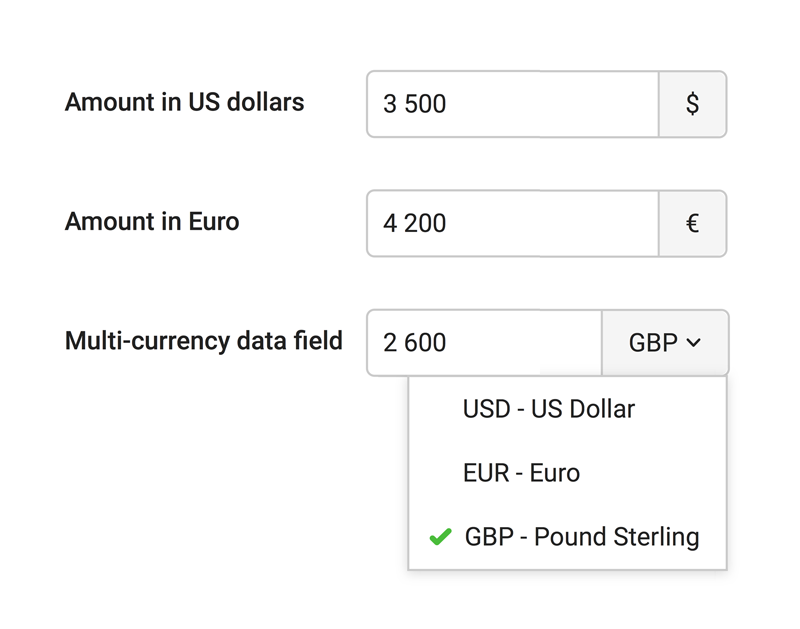 You can even configure supported currencies for a single form field. Mark some form fields as required to ensure that all necessary information is provided by assignee before marking the task as completed. 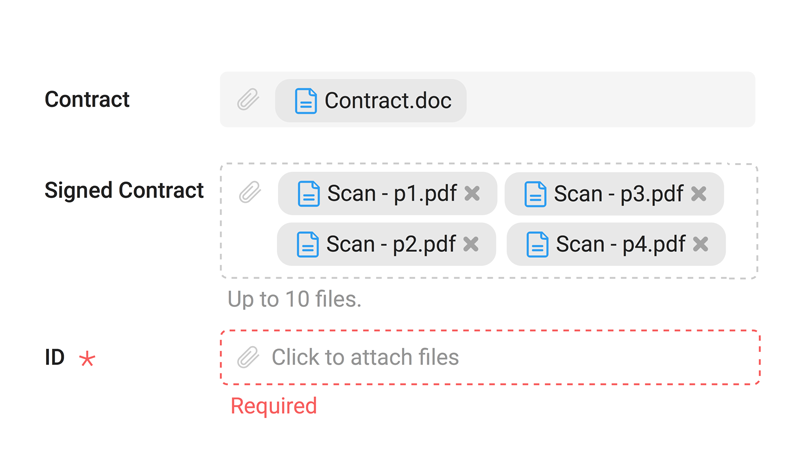 Upload receipts, images, scans of documents and any other files to form using a file upload fields. You can even configure it to allow uploading multiple files at once. Discuss tasks right where the work happening, with all the people involved in a specific process. 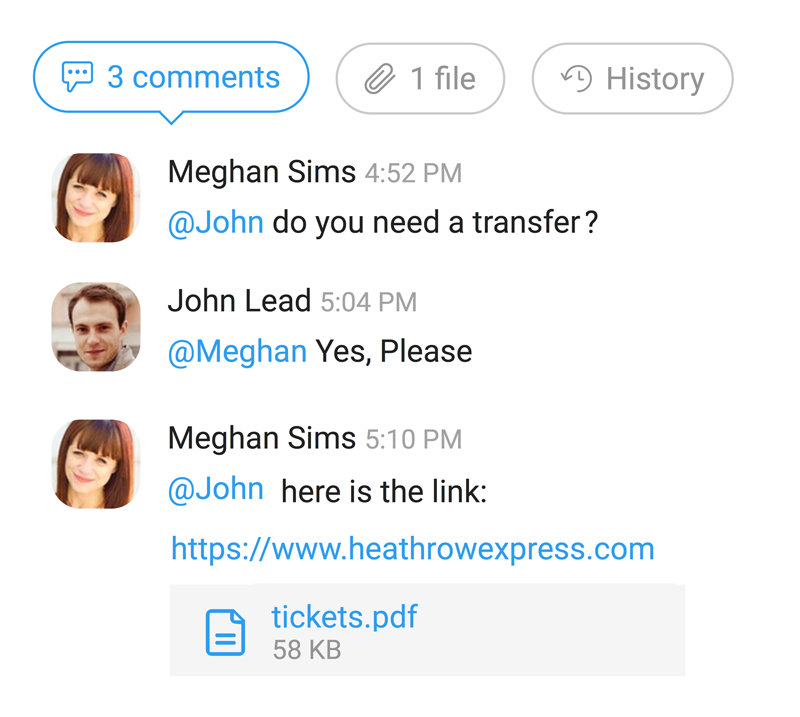 Leave comments to tasks, chat in real-time, attach files, images and documents, mention your coworkers to invite to discussion. All activity is logged so that you can always see who did what and when. 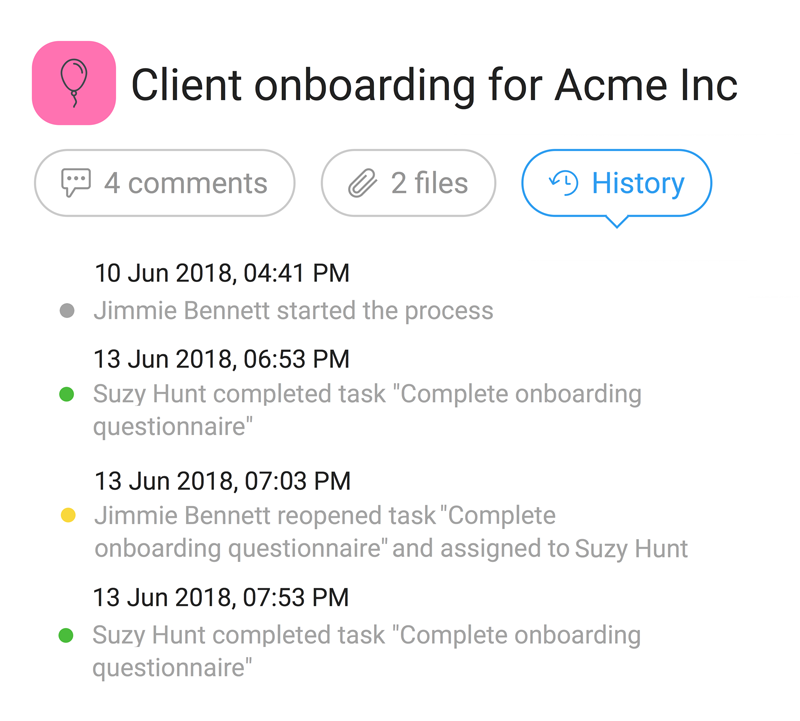 Activity log is available for every task and process. 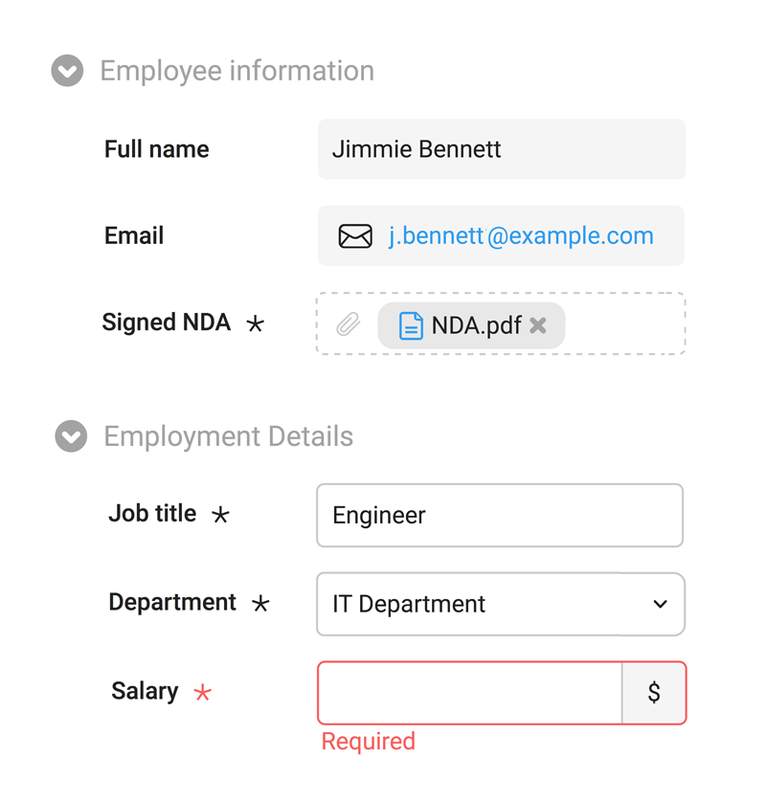 Create optional tasks and define alternative flows with conditions. 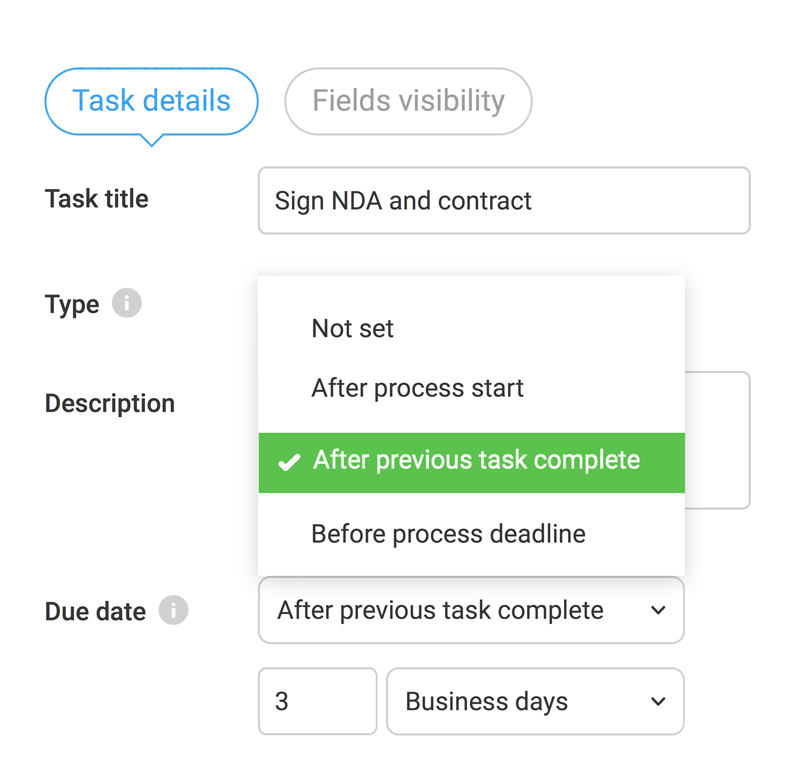 You can easily add tasks, require additional approvals based on amounts, and handle other process variations based on form data. 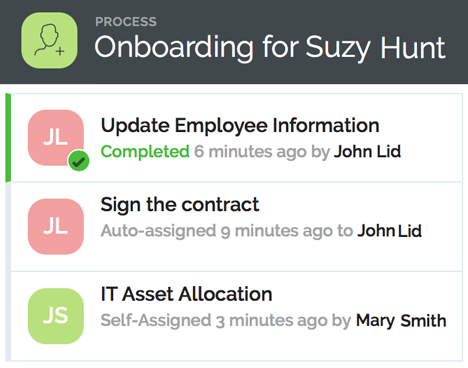 Simplify and better organise your processes by grouping related tasks together. 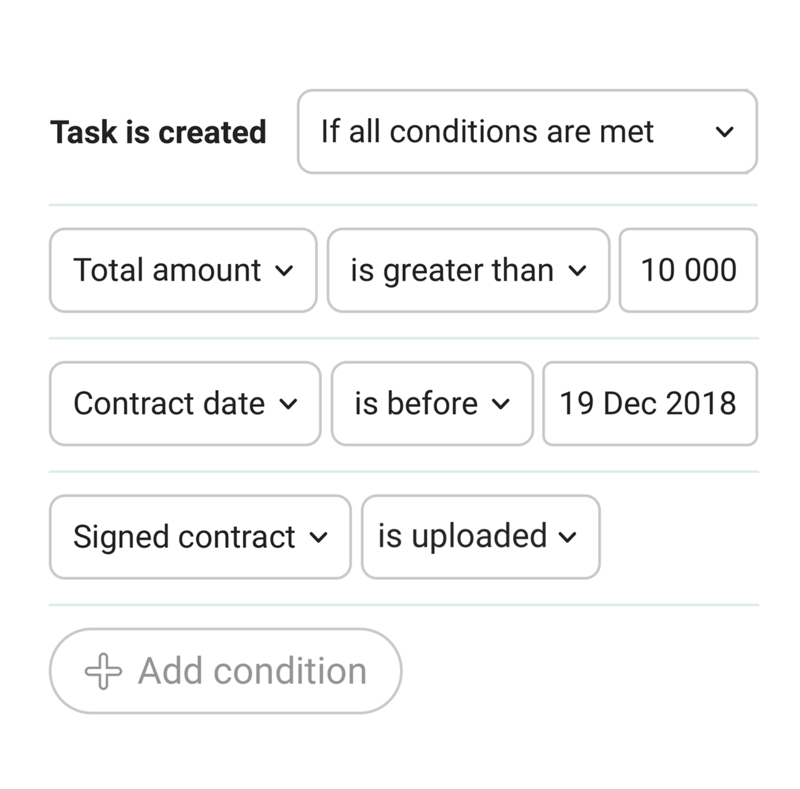 You can even add conditions and configure nested task for sequential or parallel execution to create some advanced workflows like parallel or exclusive branches. 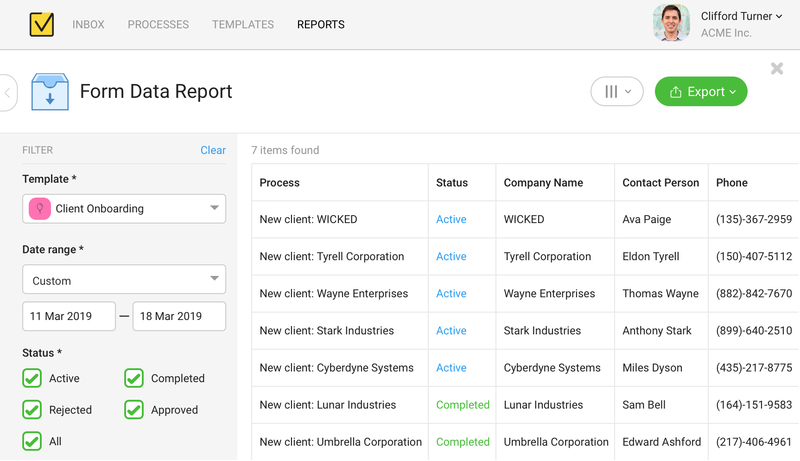 Get valuable statistics for all processes, review form data and monitor your team performance for given period of time with our advanced reports. Track Metatask processes without leaving your Slack. 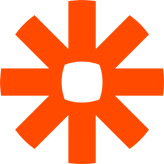 Connect Metatask with 1000+ apps using Zapier. 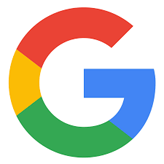 Login to Metatask with just one click using Google login. Integrate Metatask with Office365 or Sharepoint. Scale your business with confidence. 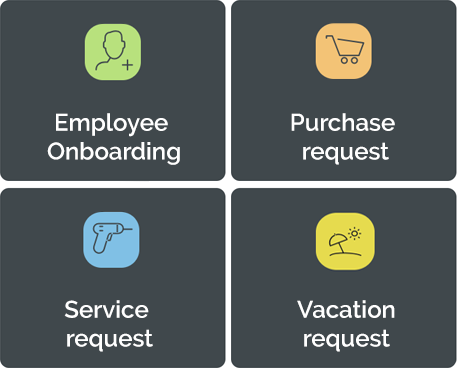 Metatask can handle thousands of business processes simultaneously guiding all employees step by step so that nothing is forgotten or lost in email threads. Your customers want predictable first-class service and this what Metatask is about - predictable steps will lead to predictable results. 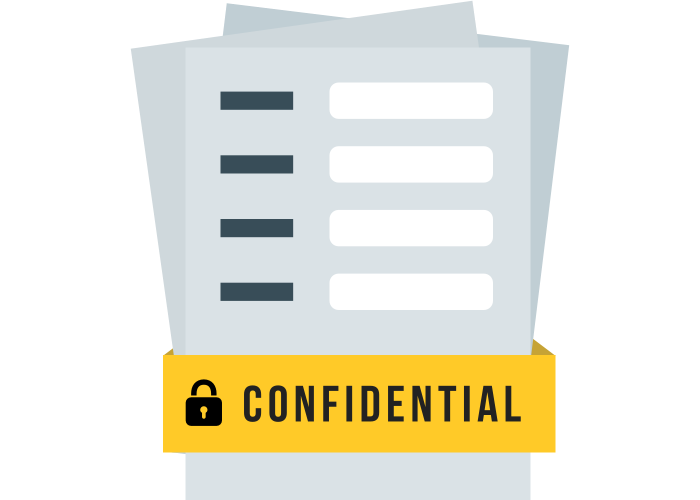 Take control of your confidential data. When the process involves multiple people from different departments, it's important that the right information is only available to the right people. Always know the status of everything. Our processes dashboard is designed to clearly show the progress of every single process, so there is no more need in “Can you give me an update on…?” kind of emails.